Hello! For today's money conscious post, I'll talk a little bit about how to save money by grocery shopping! (Or at least start to- there is so much to say it will probably take more than one post!) I think I'll start off with the tools I use to get started and next week talk more about how to implement them. Earlier this year, I watched a story on our local news about a blogger in the twin cities who shared some tips for saving money at the grocery store. I was very interested! 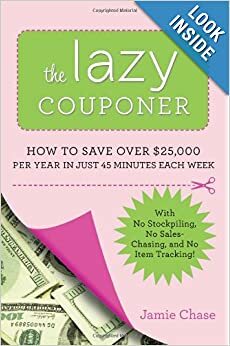 Up to that point, I had been couponing a little bit, but knew there were more ways I could save more money in that budgeting category. 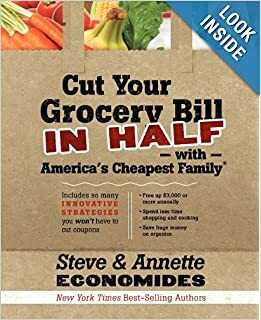 I actually started off my research by reading a bunch of books from the library on how to save money on your groceries. They all have their own strategies and I think I implement different ideas from all these sources. Definitely worth it to read! 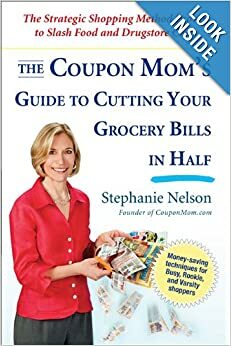 There are also a few websites I learned about in my reading that are dedicated to couponing and finding good deals at grocery stores: Passion for Savings, The Coupon Mom, and Deal Seeking Mom. 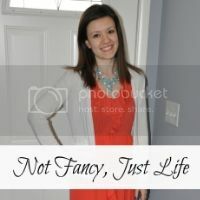 Passion for Savings is a blog that posts deals at grocery stores, online, drug stores, chains like Target and Walmart, etc. I usually check in there about once a day and can usually find good deals to add to my grocery list each week! 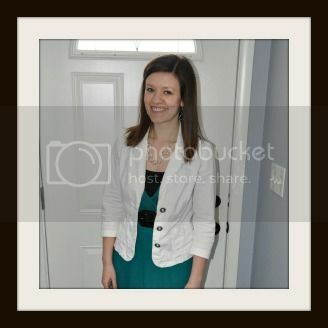 The Coupon Mom is a site that lists deals by store as well as printable coupons. You do need to sign up for a free account, but I like it because you can search for stores based on the state you live and it gives you a list of all their weekly deals paired with coupons that are available for those products. Deal Seeking Mom is one of my favorites that I use every week. They have a coupon database on their site where you can do a search for a specific product or brand and a list comes up of all the coupons available for it- both printable ones and ones in the newspaper. Also, a good starting point is to get a Sunday paper (or I think some areas do Wednesday papers). It not only has weekly ads for stores in your area, but it usually has 2 or more inserts of manufactures coupons. The paper is what I use each week to start my journey to saving money on groceries. So now what about you? Have you used any of these tools to save money at the grocery store? Are there any other good resources out there to get started?